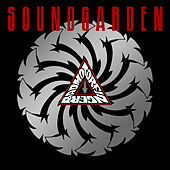 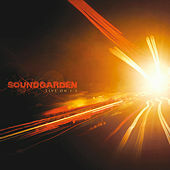 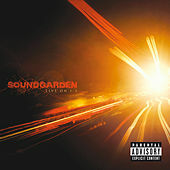 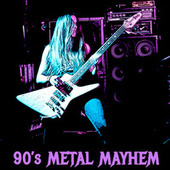 Grunge linchpins, but more importantly fanners of the heavy metal flame, Soundgarden formed in 1984. 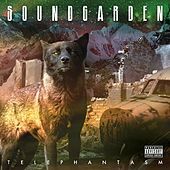 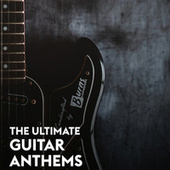 Singer Chris Cornell and guitarist Kim Thayil took the Eastern feel of Zeppelin's "Kashmir," folded in pure heaviness and let Cornell's bare-chested screaming ride over the top. 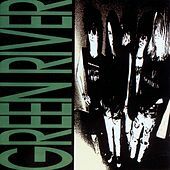 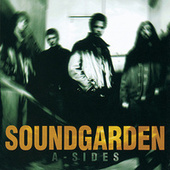 By the time grunge reached its peak, the band had fashioned a highly distinctive voice, with the churn of "Fell On Black Days," "Burden In My Hand" and "Blow Up the Outside World" plotting a course through the alt-metal/grunge DMZ. Nirvana and Pearl Jam sold more records, but Soundgarden demonstrated the influence of '70s hard rock on grunge. 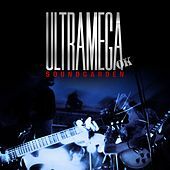 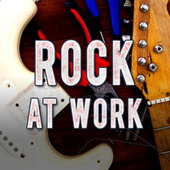 The band split up in 1997, after fifth album Down On The Upside and a tour in which band members became increasingly frustrated with the business side of corporate rock. 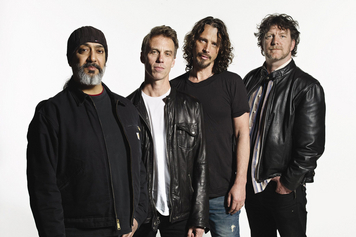 Cornell went on to a solo career and to front Audioslave (with members of Rage Against The Machine), while Thayil kept a low profile until the band reformed for a surprise show (billed as Nudedragons) in April 2010. 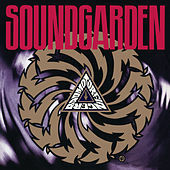 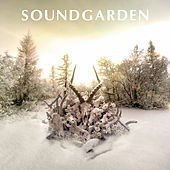 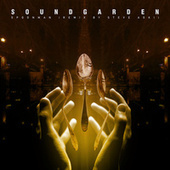 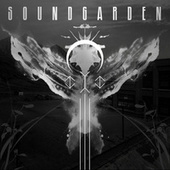 In August of that year the single "Black Rain" appeared -- the first Soundgarden song in 13 years. A career retrospective, Telephantasm, arrived that September.